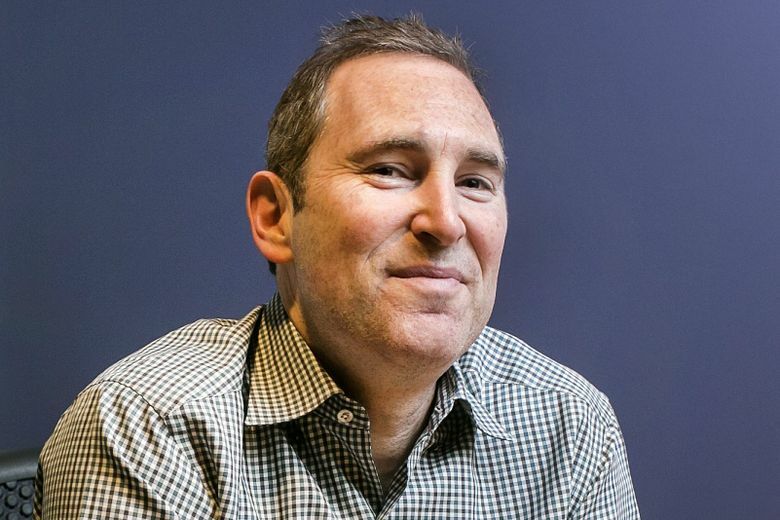 Amazon Web Services, the online retailer's cloud-computing unit, unveiled a suite of services designed to let software developers easily take advantage of artificial intelligence capabilities. LAS VEGAS — Amazon Web Services unveiled its latest wares in the cloud-computing arms race here on Wednesday, deploying a suite of services designed to let software developers take advantage of artificial intelligence capabilities without first getting a Ph.D.
Amazon’s chief rivals in cloud infrastructure, Microsoft and Google, offer products tailored to Kubernetes, a popular system for managing the nimble software framework called containers (Containers are a way to run software in isolated, self-contained units, making it easier for developers to keep them updated and move the program among different computers or the cloud). Amazon didn’t have anything comparable for Kubernetes, until Wednesday.